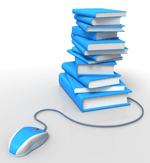 Note this item from the European Distance Education Network. Creating Conditions for Deeper Learning in Science – the event of the Open Classroom Conference (OCC) series will take place on 29 and 30 June 2019. Ellinogermaniki Agogi, Athens co-organises the event with European Distance and E-learning Network. The aim of the conference is to bring together researchers, practitioners and decision makers from all around the world to investigate the concepts of Deeper Learning, the conditions under which it could lead students to develop mastery in scientific subjects and the methods how these achievements can be assessed. Deeper Learning is usually associated with the concept that the learners have to achieve excellence at school through an equitable educational system. The concept has been used both to describe a set of competencies or educational objectives and to characterise a way of learning (or process) that promotes these competencies. Deeper Learning encompasses the understanding of core academic content, the ability to apply that understanding of core academic content, the ability to apply that understanding to novel problems and situations, alongside with the development of a range of competencies such as critical thinking, problem solving, collaboration, communication, self-directed learning and developing an academic mindset. For more details, please consult the Conference Announcement. the transfer of ideas from the more traditional areas of ODL to the school sector. The success of the first conference, entitled “The Open Classroom”, and the continuing interest of the international ODL professional community was the catalyst to develop this movement further within EDEN. The Open Classroom Working Group functions with the participation of European experts, researchers and academics of school-level distance and e-learning from EDEN member organisations. The projects STORIES OF TOMORROW, iMuSciCA, eCraft2Learn and weDRAW, all funded under the Horizon 2020 Programme of the European Commission are jointly organising the International Conference ‘Creating Conditions for Deeper Learning in Science’. EDEN is supported by the ERASMUS+ Programme of the European Union. The projects STORIES OF TOMORROW, iMuSciCA, eCraft2Learn and weDRAW have received funding from the European Union’s Horizon 2020 Research and Innovation Programme. This publication reflects only the view of the authors and the European Commission cannot be held responsible for any use which may be made of the information contained therein. Copyright © 2019 EDEN – European Distance and E-Learning Network Secretariat, All rights reserved. 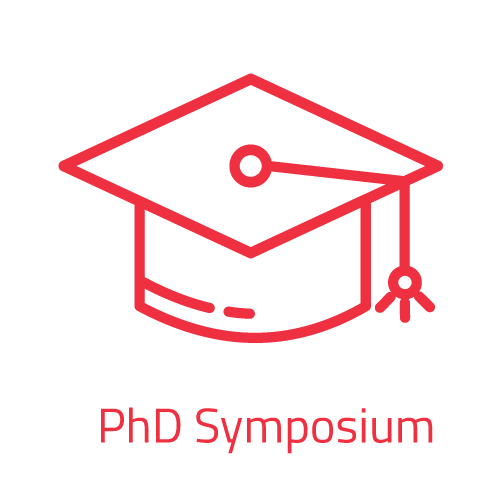 We invite contributions to the pre-conference PhD Symposium co-organized by VIVES, KU Leuven and EDEN. PhD students are encouraged to submit their ongoing research related to the broad area of the conference’s theme: “Connecting Through Educational Technology – To Produce Effective Learning Environments”. Symposium Committee is chaired by Josep M Duart, EDEN Vice-president for research, Universitat Oberta de Catalunya, Spain. Albert Sangra, Universitat Oberta de Catalunya, Spain. The Symposium will be supported by a panel of international scholars of education and by the community of EDEN Fellows. The call remains open. The EDEN Secretariat is taking care of the registration for the Annual Conference. Registration is open! The registration fee includes access to all conference facilities, the electronic Conference Proceedings, the Welcome Cocktail, lunches and refreshments during the conference days. The fee does not include accommodation and the conference dinner. For young scholars, a special discount will be applied. Bert Wylin has both an academic as well as a business profile. He works at the KU Leuven since 1993: first at the Continuing Education service, where he started up the distance education department and the Open University. Since 1996, he led the Education Innovation Centre, leading to a growing expertise in integrating technology and the Internet in university education. In 1997 he co-wrote and published the first Dutch-language book about the integration of Internet in the classroom and in education. 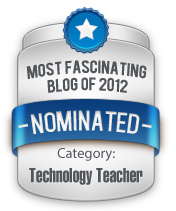 In 2001, he founded a KU Leuven university spin-off company, developing and servicing educational technology projects. 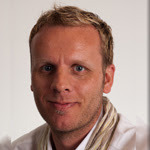 In 2008 this company merged with another company to become the current Televic Education.Today, Bert Wylin is responsible for all e-content projects, for e-assessment and e-learning. In research, he now focuses on assessmentQ, an online tool for learning, practising and testing, and the analysis of the results from that tool. The European Commission initiated the development of a framework for digitally-signed credentials, allowing their identification, issuing, storing, sharing and verification. The Europass framework and the EU DG Employment will support the implementation of this framework by developing a European Digital Credentials Infrastructure. 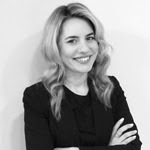 Angeliki Dedopoulou is an EU Affairs adviser to DG Employment, Social Affairs and Inclusion of the European Commission for the European Skills, Competences, Qualifications and Occupations (ESCO) and the Digitally Signed Credentials of the new Europass. MicroMasters programs are a series of graduate level courses from top universities designed to advance learners’ careers. They provide deep learning in a specific career field and are recognized by employers for their real job relevance. Learners may apply to the university offering credit for the MicroMasters certificate and pursue an accelerated Master’sDegree. 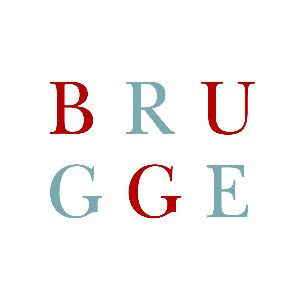 Tracy Tan, Director of the MicroMasters Program at MIT will hold a special workshop session in Bruges introducing delegates to the MicroMasters programs. She drives the strategy and growth of the MicroMasters programs offered by MIT and help shape and build MITx MicroMasters global ecosystem. 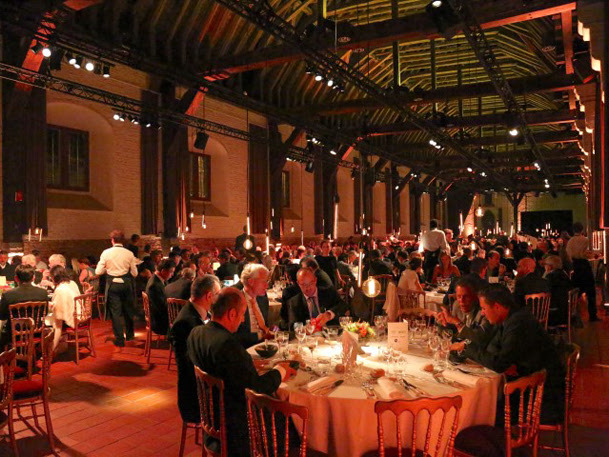 The Conference Gala Dinner will be held in the Market Halls of Bruges. 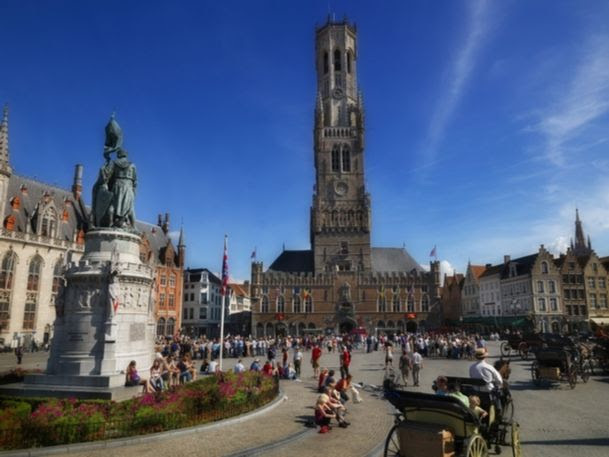 Standing on the market square of Bruges there is one building that immediately attracts your attention, the market halls and its Belfry. They have been recognized as UNESCO World Heritage sites since 1999. The halls were built very early in the Middle Ages and were mainly used as an indoor marketplace. The tradition of awarding the EDEN Best Research Paper will be continued. The selection process takes place in collaboration with the Ulrich Bernath Foundation for Research in Open and Distance Learning. 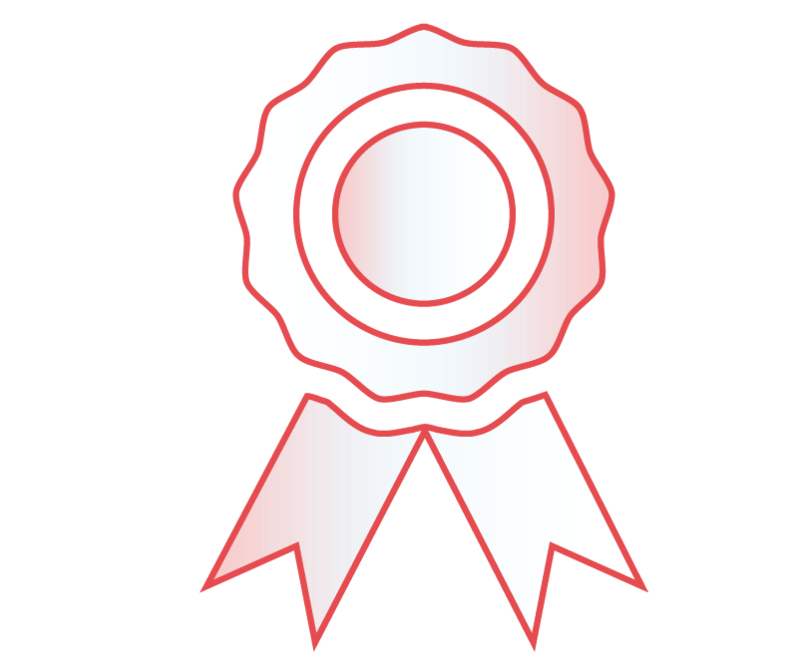 The Award for the Young Scholars’ Best Paper will also be issued. Open Badges – Authors of accepted submissions receive a Speaker badge and all conference participants will be awarded a Participant badge. The conference is hosted by the VIVES University of Applied Sciences. You are receiving this email because you subscribed to our mailing list. The Student Symposium will be supported by a panel of international scholars of education and by the community of EDEN Fellows. The call is open until 29 March 2019. 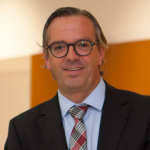 Yves Punie is a senior scientist at the European Commission Institute for Prospective Technological Studies (JRC IPTS)leading its research and policy activities on “ICT for Learning and Skills”. The research area started in 2005 with the aim to provide evidence-based policy support to the European Commission on harnessing the potential of digital technologies to innovate education and training practices, improve access to lifelong learning and to deal with the rise of new (digital) skills and competences needed for employment, personal development and social inclusion. The research covers three interrelated research strands: Open Education and OER, Innovating Learning and Teaching and Key Competences and 21st century skills. Before joining the IPTS in 2001, he was interim Assistant Professor at the Free University of Brussels (VUB). He holds a Ph.D. in Social Sciences. MicroMasters programs are a series of graduate level courses from top universities designed to advance learners’ career. They provide deep learning in a specific career field and are recognized by employers for their real job relevance. Learners may apply to the university offering credit for the MicroMasters certificate and, if accepted, can pursue an accelerated and less expensive Master’sDegree. 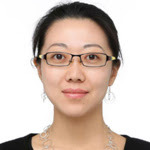 Tracy Tan, Director of the MicroMasters Program at MIT will hold a special workshop session at the Annual Conference in Bruges introducing delegates to the MicroMasters programs. She drives the strategy and growth of the MicroMasters programs offered by MIT and help shape and build MITx MicroMasters global ecosystem, including strategic engagement with partner universities, collaborating companies, and MicroMasters learners. Televic Education is a world leader in the development of research-based solutions that help solve training, quality, certification, accreditation, permanent evaluation and collaboration challenges in many different industries. The combination of our in-depth knowledge of specific sectors with scientific research has enabled us to create innovative solutions and to build long-term relationships with our clients that range from governments, educational institutions, hospitals as well as corporates. Televic Education is part of Televic, an international company specialized in innovative communication technology. Televic, headquartered in Belgium, employs over 700 employees worldwide, and maintains operations across Europe, Middle East, Asia and the US. Blackboard’s mission is to partner with the global education community to enable learner and institutional success, leveraging innovative technologies and services. With an unmatched understanding of the world of the learner, the most comprehensive student-success solutions, and the greatest capacity for innovation, Blackboard is education’s partner in change. Teachers and students need user-friendly tools to make them function better. That is why Foursevens helps educational institutions in their search for existing solutions or in defining custom-made platforms. Cost-efficiency and user-friendliness are our most important goals in digital innovation. 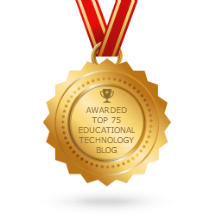 The European hardware and software partner for the education sector. Signpost only focuses on the education sector. That is all we do. Our ‘customers’ are educational institutions, employees, teachers, or students. This means that we know the sector and its peculiarities very well and can respond to current evolutions and sensitivities. We invest a great deal in maintaining these relationships and monitoring the resulting relationships of trust. Signpost is known for always thinking together with the customer about the next steps, new efficiency gains, and possible opportunities, etc. The main objective is always to make life easier for our customers so that they can focus on their core task of quality education. We are always at your service. Students have to present themselves better than ever. After the student’s formal education has finished, employers and clients expect to see insight into the skills of a person and want to know what to expect from a candidate. Educational institutions are expected to give skills a permanent place in the curriculum. This is why the online portfolio of Simulise makes those skills transparent for students and teachers -both during school time and afterwards. The world is changing rapidly. When students complete their education, the labour market will have developed requirements different to those that were apparent when the students started studying. This means that students can show their specific talents. Thus education becomes better, more transparent and future-proof. Standaard Boekhandel was founded in 1919 and is considered market leader with more than 140 brick & mortar shops in Flanders and Brussels. 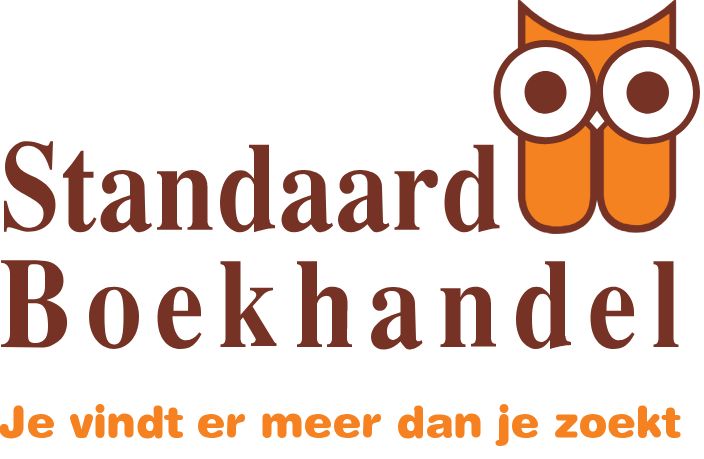 In 2014 Standaard Boekhandel acquired Club and as a result strenghtened its position with an additional 47 shops in the French speaking part of Belgium and Brussels. Every single day 700 direct and indirect employees of Standaard Boekhandel are making all possible efforts in order to delight their clients with an unforgettable shopping experience that stimulates their curiosity, offers them inspiration and encourages them in their personal development. Next to its comprehensive collection of Dutch books and press, Standaard Boekhandel also offers a wide range of stationery, CDs, DVDs and gifts. 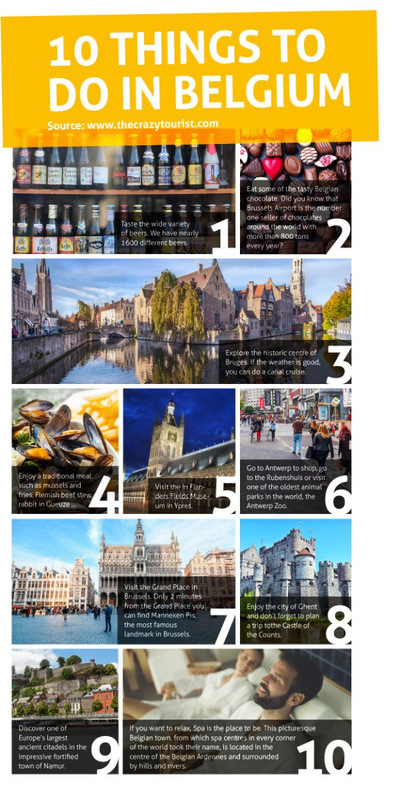 This is Bruges in 60 seconds, but honestly, you would need at least 60 hours to discover the city! Established in 1992, ENCATC is the leading European network of cultural management and policy. It has more than 100 member institutions and professionals in over 40 countries active in education, training and research within the broad field of cultural management and policy. Our members have an impact on the education of thousands of cultural managers worldwide. ENCATC represents, advocates, and promotes cultural management and cultural policy education, professionalizes the cultural sector to make it sustainable, and creates a platform for discussion and exchange at European and international level. This year’s Open Education Week was a celebration of the global Open Education Movement. Its goal was to raise awareness about the movement and its impact on teaching and learning worldwide, the free and open educational opportunities that exist for everyone, everywhere, right now. With the success of previous years’ Open Education Weeks in the background, EDEN once again organised a very successful online event this March. The high online attendance and exceptional webinar sessions were truly inspiring to experience. 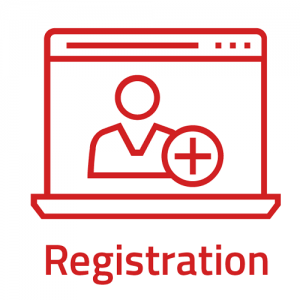 This year 5 webinars with 370 registered participants were held. The participants came from 38 different countries including 16 countries from outside Europe from Canada to Argentina, from South Africa to Australia, encompassing all continents and demonstrating a strong geographical coverage and a substantial outreach. Altogether 28 facilitators contributed to the successful implementation of the ambitious programme, among them representatives of UNESCO, ICDE and the European Commission’s Joint Research Centre. EDEN thanks the valuable contribution of the facilitators and trusts that the initiative contributed to the European dialogue about the state and the future of Open Education. All participants and facilitators received EDEN open badges for their contribution. Presenters’ slides can be viewed on EDEN’s SlideShare page. For more events during the Open Education Week, visit the official website. EDEN is supported by the ERASMUS+ Programme of the European Union. 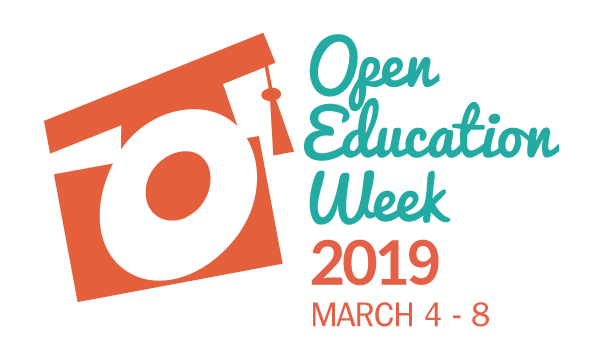 Open Education Week 2019 Reminder – March 4-8 – Register And Participate! Note these events coming up this week. Open Education Week is a celebration of the global Open Education Movement. Its goal is to raise awareness about the movement and its impact on teaching and learning worldwide, the free and open educational opportunities that exist for everyone, everywhere, right now. We want to highlight how open education can help people meet their goals in education, whether that’s to develop skills and knowledge for work, supporting formal studies, learning something new for personal interest, or looking for additional teaching resources.  It is coordinated by The Open Education Consortium, an association of hundreds of institutions and organizations around the world that are committed to the ideals of open education. Universities, colleges, schools and organizations from all over the world have come together to showcase what they’re doing to make education more open, free, and available to everyone. Join us for the following events – participation is free and open! Don’t forget to register, as EDEN will issue open badges to acknowledge and appreciate your participation at these events. The webinar will take place in EDEN’s Adobe Connect room. For more events during the Open Education Week, check out the official website.